When it comes to the DCEU, there is one question everyone is asking, and it has to do with Wonder Woman 2. The heroine made her standalone debut in theaters last weekend, and fans already want a sequel. 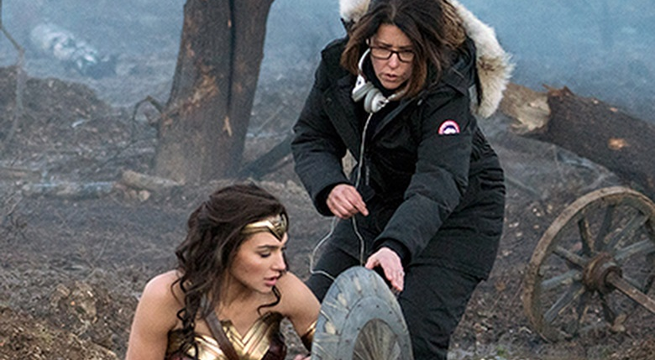 With Wonder Woman breaking box office records, it seems likely that Warner Bros. will want to okay a second film, but fans need to know if director Patty Jenkins will return. Right now, the creator is not contracted to return, but that doesn’t mean she isn’t interested. Earlier this week, news first broke that Jenkins was not attached to Wonder Woman 2. According to The Wrap, sources told the site Warner Bros. did not secure or option Jenkins for a second film as she was brought in to replace Michelle McLaren. It is also standard practice in Hollywood to sign a director film-by-film when it comes to franchises as a way to protect a series. After hearing Jenkins’ update tonight, fans feel reassured hearing that she is already in talks about the sequel. 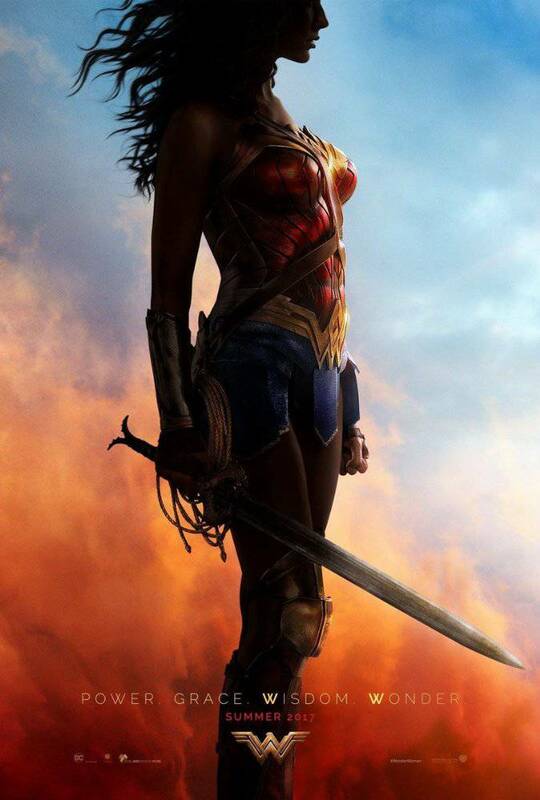 Wonder Woman stands as one of DC Entertainment’s highest praised features, and Diana Prince has become a reinvigorated symbol of female empowerment for a new age. Waiting for Wonder Woman 2 will be hard for many fans, but the long haul will be worth it if Jenkins is involved. So, for now, fans are okay with standing by until the director can bring out Wonder Woman for another go. Wonder Woman is in theaters now, followed by Justice League on November 17, 2017; Aquaman on July 27, 2018; Shazam on April 5, 2019; Justice League 2 on June 14, 2019; Cyborg on April 3, 2020; and Green Lantern Corps on July 24, 2020. The Flash, The Batman, Dark Universe and Man of Steel 2 are currently without a release dates. MORE WONDER WOMAN: Diana's Ready For War In New Play Arts Kai Figure / Wonder Woman Becomes The Most Tweeted Movie Of 2017 / Lynda Carter On Wonder Woman Box Office "Bravo"